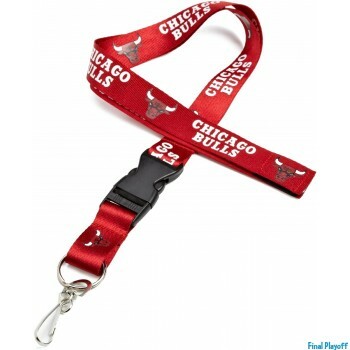 Official Chicago Bulls lanyards and keychains are a must have for any fan to bring in the team spirit no matter where you are. Having the right Chicago Bulls lanyard makes a difference whether your looking to wear it around your neck or on your wrist comfortably. Give your keys an accessory to stand out above all other keychains; some having exquisite detail and an id holder. 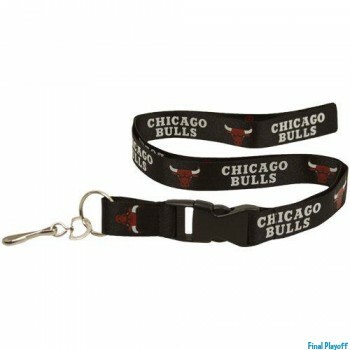 A lightweight Chicago Bulls key chain makes the best fashion accessory or an inexpensive gift to that special fan.